August 6, 2018 –Last week about 40,000-50,000 Atlantic menhaden (pogies) were found dead along the Mystic River in Everett and Somerville, MA. There are no perpetrators responsible for the mortality. Menhaden are victims of their own success, flourishing in large, dense schools that can cause them to “suffocate” and die off from lack of oxygen. August 7, 2017 — I can’t remember the last time there have been so many pogies (Brevoortia tyrannus for you Latin fans) in the water. Huge schools of them can be found right now from Salem to Salisbury. The big stripers and tuna have just been feasting on them. They are a rather oily forage fish with a scale-less head that composes about one-third of it’s body length, are fairly flat-sided with a deeply forked tail. They can range in color from dark blue, green, blue gray, or blue brown above, with silvery sides, belly, and fins, and with a strong yellow or brassy luster. There is a conspicuous dusky spot on each side close behind the gill opening, with a varying number of smaller dark spots farther back, arranged in irregular rows. They feed in a rather unique manner. An adult pogy swims along with it’s tooth-less mouth wide open and its gills spread. As tiny plankton, annelid worms, and crustacea flow into the mouth they are caught in a whole series of very fine comb-like gill rakers. As they move through the ocean these small fish filter as much as 7 gallons of water per minute! Imagine how much water is filtered when a whole school is feeding. They have no defense mechanism other than being hidden in a huge school. They are oil-rich so every prey fish in the ocean targets them. Pollock, cod, tuna, stripers, sharks, bluefish and swordfish all savage these schools. 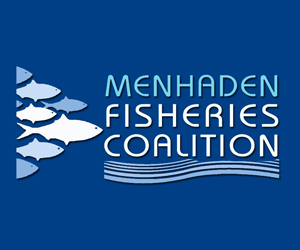 Menhaden are a major source of omega-3 fatty acids, which have been shown to cut risks of heart disease and possibly other diseases, such as Alzheimer’s. June 18, 2017 — Over the last several days, thousands of dead bait fish have washed up on the shores of Middle and Maquoit bays in Brunswick. 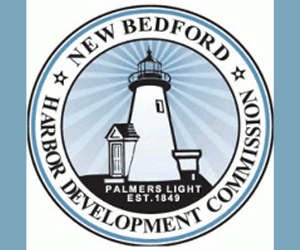 Since then, the Brunswick Police Department’s Marine Resources and Harbor Management Division has received numerous complaints about dead fish being found on the shore. “It’s stinky,” Dan Devereaux, Brunswick’s harbor master and marine resource officer, said Sunday, adding that he has received at least 50 complaints from people complaining about the smell of rotting fish. Pogies are particularly pungent because their flesh is so oily, he said. Devereaux said that on Sunday, a group of recent high school graduate and college students collected 21 totes full of fish within about a 70-yard stretch of the five-mile span of affected coastline. In an effort to rid the town of rotting pogies, the town is inviting the local fishing community to come collect the excess fish for use as crab and lobster bait. September 12, 2016 — Menhaden may have a bit of an identity problem. Most of the Northeast refers to them as “bunker.” But around Massachusetts they’re often known as “pogies.” Whatever you decide to call them, they’re great bait this time of year for fishing big stripers. Menhaden are a member of the herring family. They migrate into our waters seasonally, arriving from the south each spring. They grow out to a couple of pounds and about a foot long. They’re schooling fish, typically swimming in big schools. In this week’s Fishing News, Kevin Blinkoff, of On The Water magazine, talks about snagging pogies and using them to fish bigger striped bass in Boston Harbor. August 30, 2016 — ROCKLAND, Maine — Facing a shortage of herring that threatens the Maine’s fishing industry, lobstermen and bait fishermen have been relying on menhaden during the peak of the lobster season. 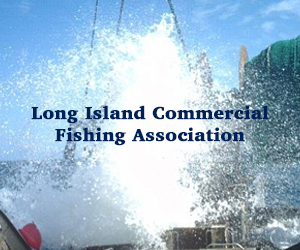 Menhaden, known locally as pogies, is the common alternative bait used by lobstermen. 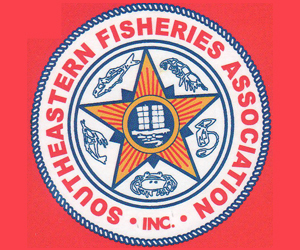 The annual catch limit had been exceeded in July and an emergency extension of the quota to 3.5 million pounds for New England was instituted. 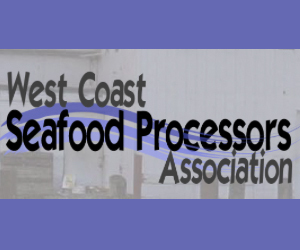 As the catch rapidly approached the temporary “episodic event” quota extension, the Maine Department of Marine Resources closed the pogie fishery. The week of Aug. 19, Maine DMR reopened the pogie fishery after it determined that, even with the increased catch, fish stocks remain healthy. Dave Emery, Republican candidate for the Maine Senate in District 12, was a member of the Committee on Merchant Marine and Fisheries, Conservation, and the Environment when he served in Congress. 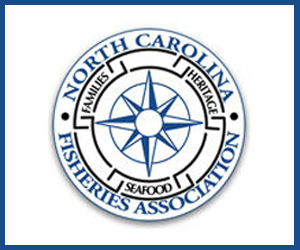 Emery met at F.J. O’Hara & Sons with fishermen and industry experts two weeks ago to discuss the bait issue, along with other issues impacting the industry. 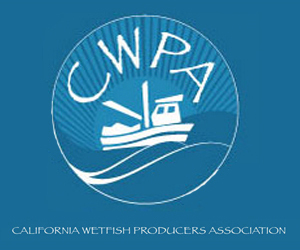 “Better data and more frequent analysis would provide the industry with a more complete understanding of fish population. 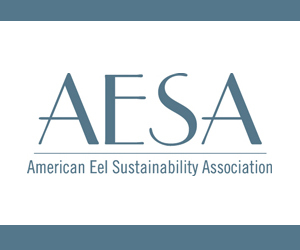 This is important both to guarantee necessary conservation measures, but also to provide the lobster industry with sufficient bait for the robust lobster market, which is valued at $500 million in Maine,” Emery said.